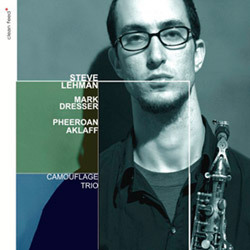 Reissuing and re-mixing New York saxophonist Steve Lehman's 2004 album with his previous Camouflage Trio of Mark Dress on double bass and Pheeroan Aklaff on drums, perfoming a stupendous set of original compositions live at Teatro Academica Gil Vicente in Coimbra, Portugal. 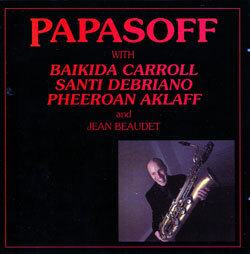 Montreal saxophonist Charles Papasoff's first album as a leader and the 1st release on the Red Toucan label, presenting Papasoff solo, and in a quartet with trumpeter Baikida Carroll, bassist Santi Debriano, and drummer Pheeroan Aklaff. 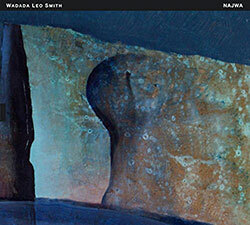 Winter 2012 issue with 8 track CD; on the cover and featured: Tim Hecker; Featured Pheeroan Aklaff; Featured: Michachu & The Shapes; Profile on Zosha di Castri. 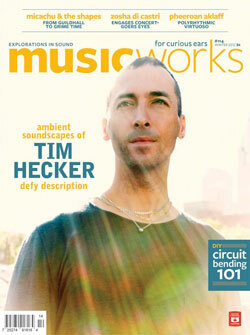 Articles on Circuit Bending; Sonic Geography of NYC, Time Square. 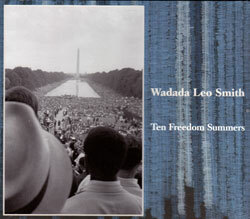 Based on the US Civil Rights Movement, trumpeter Leo Smith has developed this suite over 30 years, performed here with his Golden Quintet of Anthony Davis, John Lindberg, Pheeroan AkLaaf, Susie Ibarra and a small chamber ensemble. 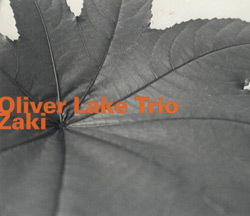 Oliver Lake's 1970's trio live at the Willisau Jazz Festival in 1979 playing all Lake compositions.